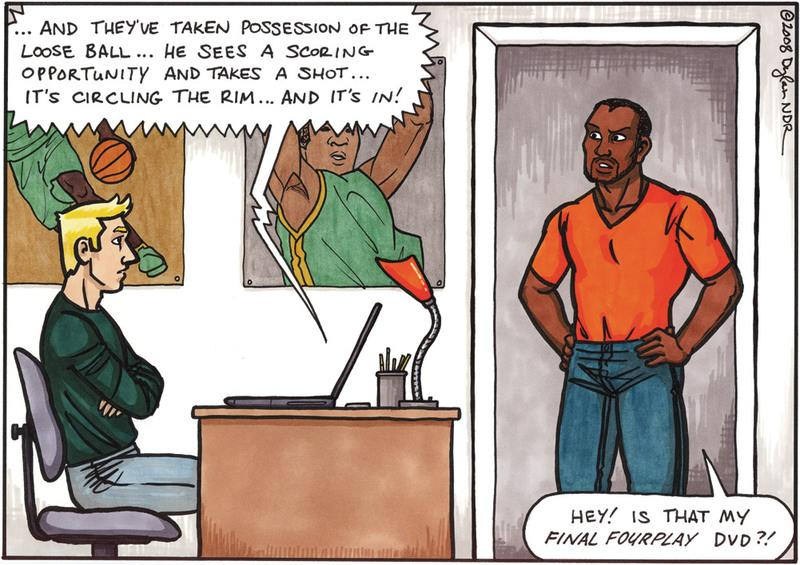 Want comics that queer the heck outta sports? Congrats! This is the book for you. 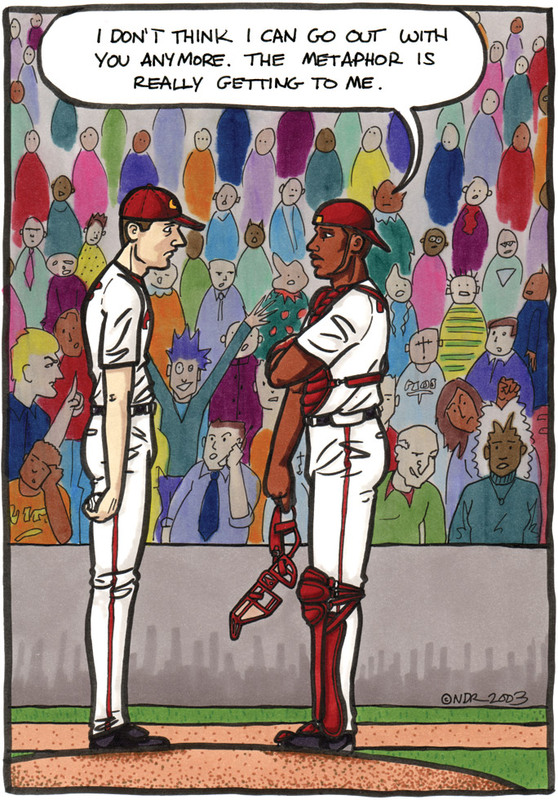 In addition to baseball, football, basketball, and hockey, The Outfield also takes a swing at golf, cricket, tennis, rugby, archery, the Olympics, soccer, and a host of other wholesome athletic endeavors. 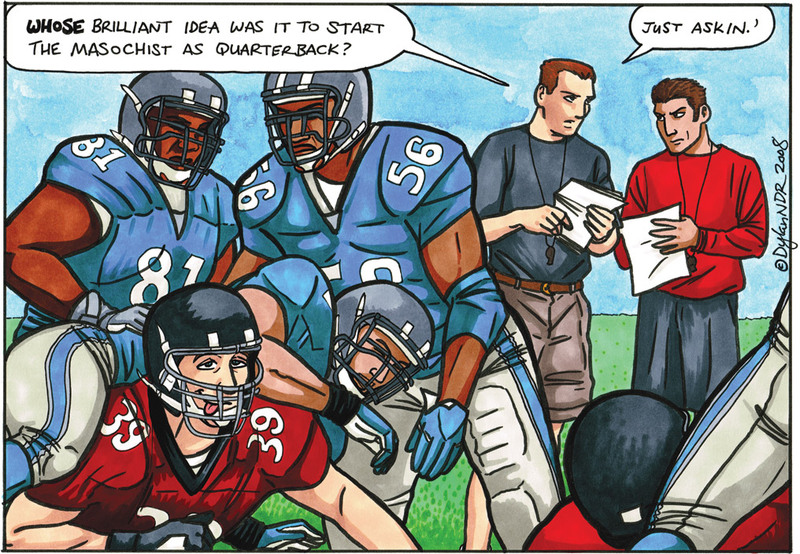 The Outfield collects the entire run of Dylan Edwards’ sports comic from Outsports.com, and features a bonus section of even more queer sports cartoons. 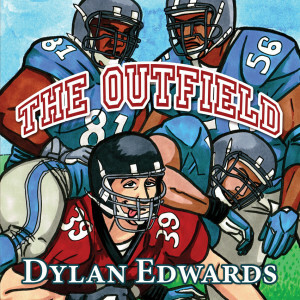 The Outfield was published monthly at Outsports.com from 2002-2009.